This episode contains: We talk about our Father’s Days, the first for Devon. Devon’s Father-in-Law was in town and they all went camping on a week day. Steven spent his Father’s Day with LEGO, of course. 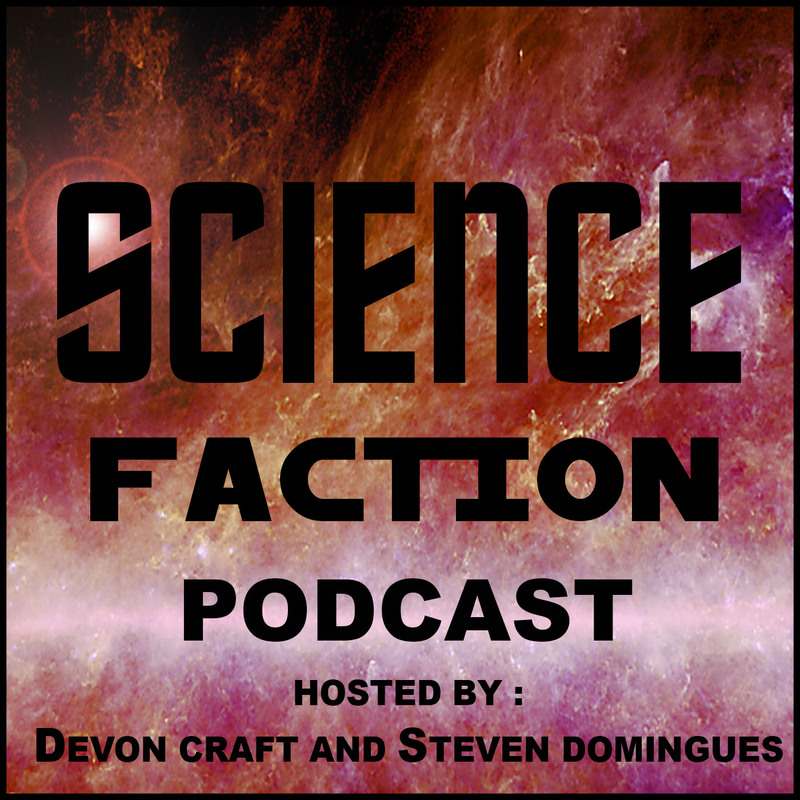 This Week in Space: We discuss the newly announced Space Force! We first discuss the name, “Space Force”? We can think of something better, right? We then talk about whether it’s needed, what it would do and what it would take to establish. The Air Force already does a lot of what a Space Force would do but it might be better to have a dedicated branch do those things and more, or not. We also have to keep up with Russia and China. We also learn what a Space Shuttle Door Gunner is. Westworld: There’s just one more episode of Westworld left in this season so we recap what happened so far and try to figure out what the hell is going on. We also speculate on what will happen in the last episode and what the third season could be about. We also talk a little about a new Jurassic Park game and Jurassic World II. Asgardia: We end this episode with the ceremonial episode of the Asgardian Constitution.